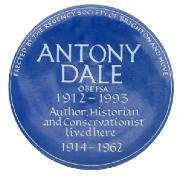 Author, historian and conservationist Antony Dale founded the Regency Society in 1945. He was its honorary secretary for 45 years. 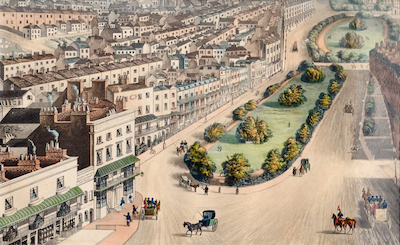 Among his many achievements, he led the fight to save Brunswick Square and Adelaide Crescent from demolition and spearheaded the campaign to stop the gardens of Regency Square being turned into an overground car park. Educated at Brighton College and Oriel College, Oxford, he was an investigator of historic buildings at the Department of the Environment, leading the investigative team from 1961. 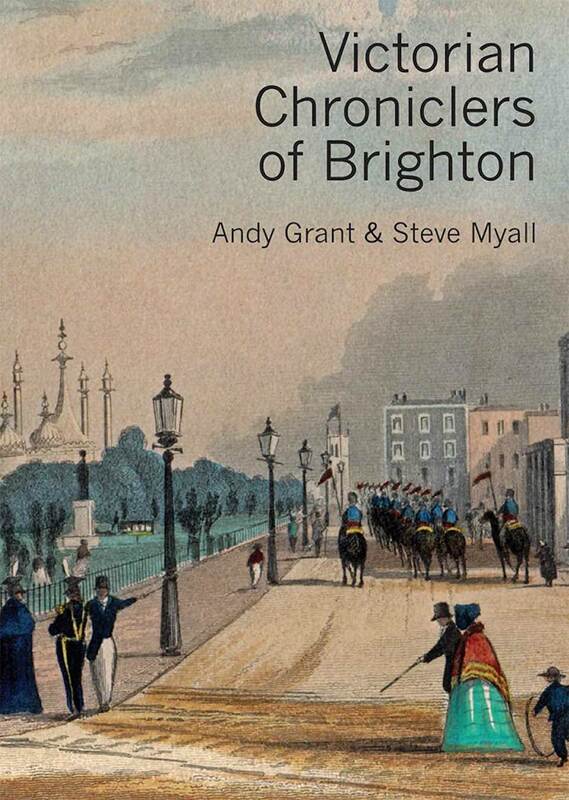 Among his many books, Fashionable Brighton, The History and Architecture of Brighton, About Brighton, Brighton Town and Brighton People and Brighton cemeteries rank with the best books on the city’s architecture and development. He died in 1993, aged 81.